MOORE COUNTY (WTVD) -- Deputies say an ongoing dispute between two men led to a shooting Sunday afternoon. It happened on Yow Road near Chriscoe Road. 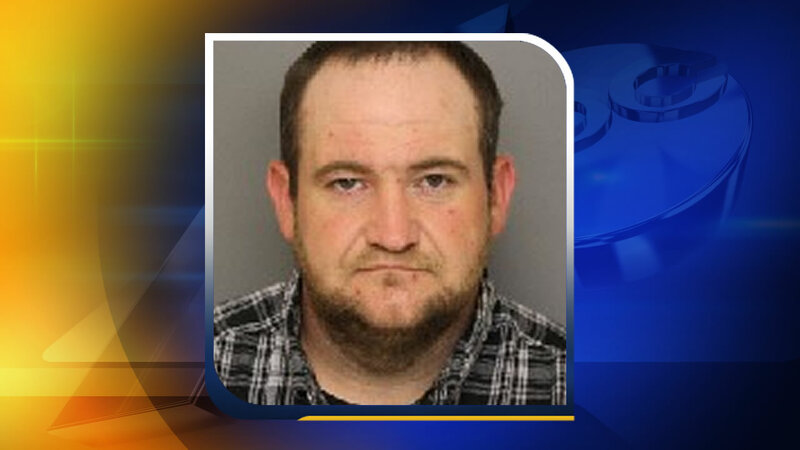 The Moore County Sheriff's Office said Justin Edward Chriscoe and Matthew Munz met while travelling down Yow Road and exchanged words. Deputies said Chriscoe pulled out a gun and shot Munz three times. Munz called 911. He was flown to UNC in Chapel Hill for treatment. Chriscoe is charged with assault with a deadly weapon inflicting serious injury.